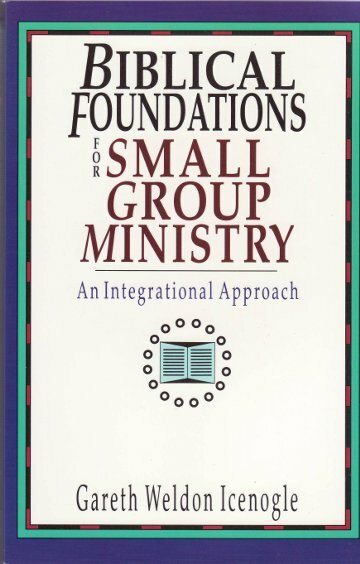 Small Groups have had a major influence on the growth of the church in recent years. 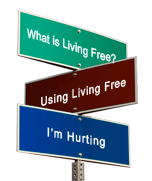 They are an important place for ministry, community,and discipleship. Gareth Icenogle thoroughly examines both Old and New Testaments for the basis of small group ministry. Then he turns to the early church to study tradition and practice. Those who are working or who hope to work with small groups will find this one-of-a-kind book invaluable.